The GC97 Challenge is Geishas and if you know me I love anything to do with Oriental themes. 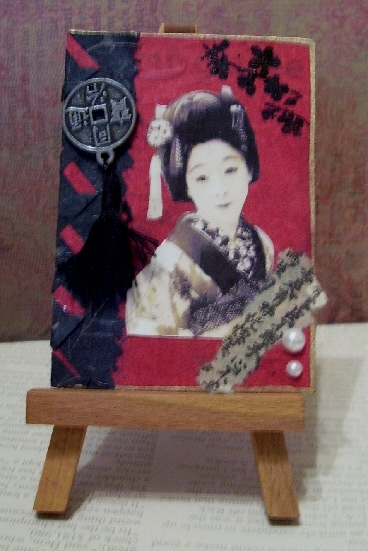 I have made a Geisha ATC for the challenge. I have used handmade papers in red and black. The black on the LHS is cut and folded to form little folds in the border. I have also stamped and embossed in black some small flowers from a Studio G stamp using Black Soot distress ink. I made a tassel from black embroidery floss and attached it to an Asian coin. The bottom strip is a piece of tissue with some oriental characters on it. I also thought to add some pearls for a final touch with an added Gold Gelly Roll pen to make a fine gold border around the ATC. The lovely Geisha was found somewhere on FlickR. 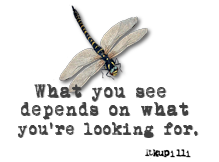 Thank you for looking my dear blogging friends. Now for my next post which will surely get you running to your nearest home improvement store. ooh she is lovely Les..love that tassle.. nice touch.. Thanks for your comment on my blog about my tin, I am already a follower of your blog! I am trying to get my hands on the Tim tattered flowers die as I love the flowers you did...this ATC is great. Do you ever post any to anyone? I would love to do you one and swap? Fab Asian themed atc Lesley! Fantastic ATC! Love the way you brought such great elements together! Thanks for playing the Gingersnap Creations Geisha Challenge! Just beautiful, love the Geisha image. It's beautiful, Les! You are the so good at Asian themes! It's a beauty Les. Great work!! Beautiful atc with fantastic details especially love the coin. Such a lovely ATC! Beautiful image and papers! I love all of the details that you used perfectly together- love the tassel on the coin, love the papers and the pearls! Beautiful. Such attention to detail especially the pretty pearls and tassel. Thanks for joining in at Gingersnap Creations. She is gorgeous! Love Asian theme. This ATC is so beautiful and you captured the beauty of the Orient. Such a striking ATC! Thank you for joining in the geisha challenge at Gingersnap Creations! 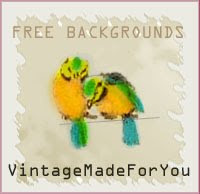 and what a lovely lot of eye candy on your blog...you have been busy....love your asian theme as usual !